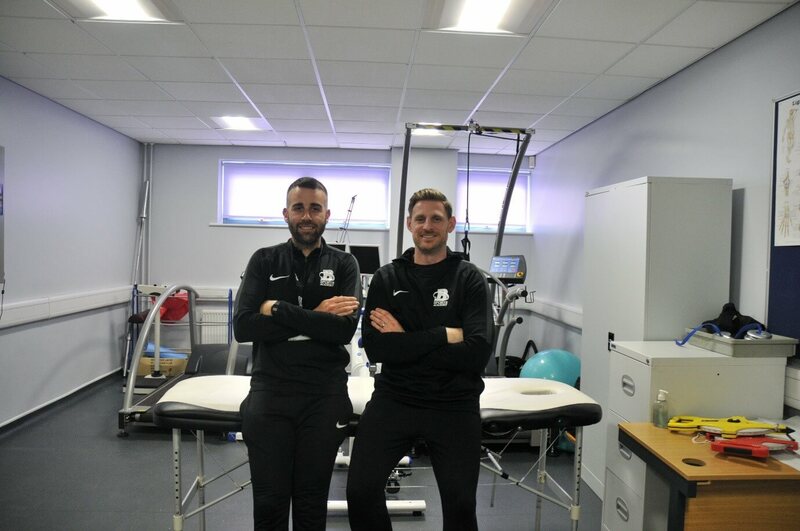 Barnsley College’s Sports Academy has teamed up with highly experienced Sports Scientist, Nathan Winder, to develop its football academy and sporting education. Nathan, who started his career working at the College, returns to the Sports Academy with a wealth of knowledge and experience. His extensive career includes working as Head of Sports Science at Barnsley FC and Leeds United and most recently Fitness Coach at Ipswich Town. Nathan said: “I’m really looking forward to it. This is a good opportunity to help with the development of young footballers. Luke Forgione, Performance and Athlete Development Co-ordinator at the College, added: “I’m really looking forward to Nathan being involved in our Sports Academy programme.